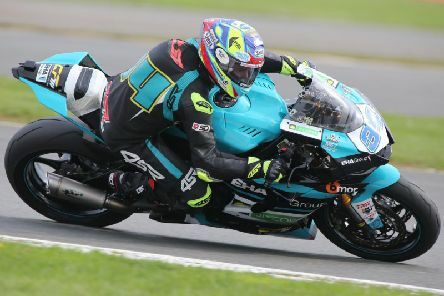 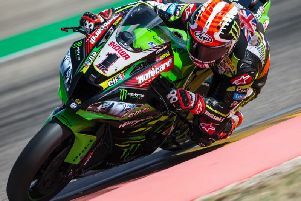 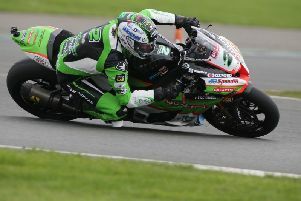 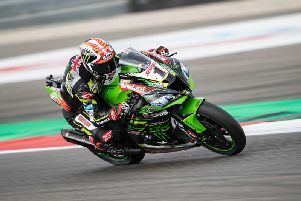 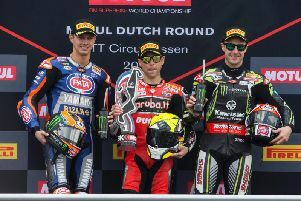 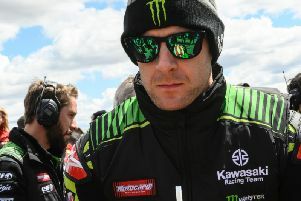 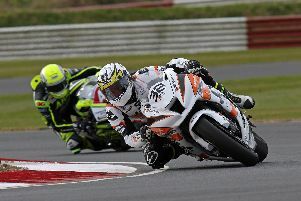 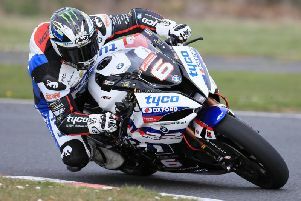 Carrick’s Glenn Irwin is targeting the rostrum at Silverstone this weekend as he prepares to make his Bennetts British Superbike race debut for new team Quattro Plant JG Speedfit Kawasaki. 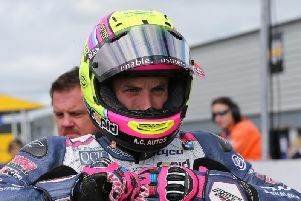 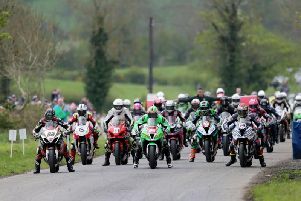 The Auto Cycle Union, organisers of the Isle of Man TT, has issued a statement outlining a number changes that will be implemented for 2019 following Steve Mercer’s head-on collision with an official course vehicle last year. 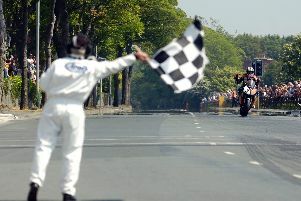 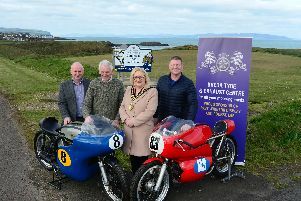 John McGuinness has etched his name into the Isle of Man TT history books forever with 23 victories around the Mountain Course, second only to Northern Ireland racing legend Joey Dunlop (26 wins). 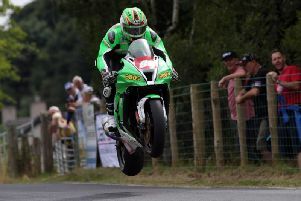 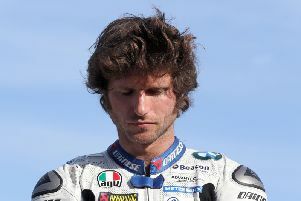 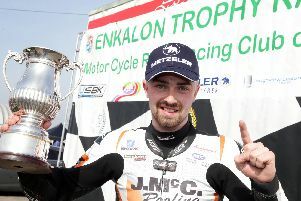 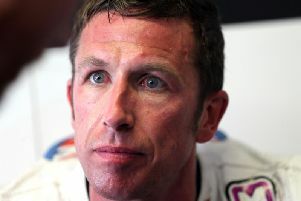 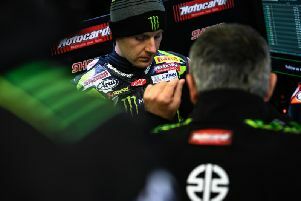 Isle of Man TT racer Steve Mercer has been denied access to the official report carried out into his devastating crash at the event in 2018.